Over on his blog '19max63' has posted about his tests with a $2 Aliexpress low noise amplifier (LNA) and his RTL-SDR. The LNA is advertised as for boosting HDTV signals, but 19max63 has found that it does a decent job on other frequencies too. 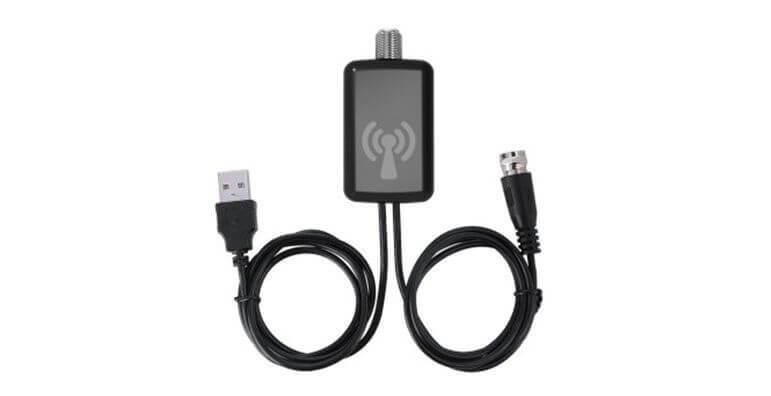 It can be found on Aliexpress for less than $2 including free shipping, by searching for "TV Antenna signal amplifier". One example listing is this one. An LNA is useful to help lower the noise figure of a radio system which results in higher SNR values (especially at the UHF and higher bands), and can be used to overcome losses in the signal chain from components like coax cables and connectors. However, an LNA will not always help and when combined with strong in or out of band signals will make reception worse by causing overload and intermodulation products. Better quality LNAs have a low noise figure, and are able to handle stronger signals and not overload so easily. Upon opening the cover, 19max63 found that the cheap LNA consists of a BFG425W transistor which should cover 40 MHz to 3 GHz, but may be band limited by the passive components. 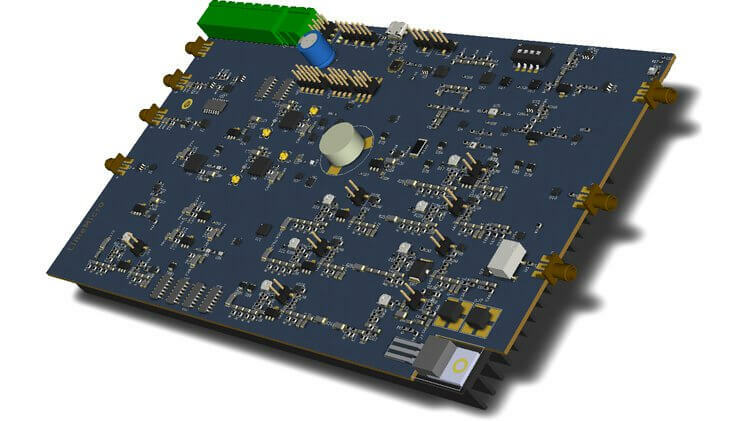 The BFG425W also has a max gain of 20dB at 2GHz and a noise figure of 0.8 dB at 900 MHz. In 19max63's tests, the LNA was able to improve his DAB radio (174 to 240 MHz) reception significantly, allowing him to receive several extra stations. His further tests also seem to show that it does a decent job at other frequencies from 137 MHz NOAA satellites to 1090 MHz ADS-B. Many of the comparison images do seem to show signs of overloading and intermodulation, but ADS-B in particular looks to be boosted quite nicely. So this looks like it might be a very cheap way to try and improve ADS-B reception. Check out the his post for multiple SNR comparison images. Over on YouTube Corrosive from the SignalsEverywhere YouTube channel has uploaded a video showing us how to use SDR-Console V3 and a PlutoSDR to transmit ham radio voice. In the video he sets his PlutoSDR to transmit from his microphone at 445.5 MHz, and to receive at 434 MHz. He is then able to talk to a friend using a handheld who is receiving at 445.5 MHz and transmitting at 434 MHz. NAVigation with Indian Constellation (NavIC) (previously known as IRNSS) is an Indian navigation system consisting of 7 satellites in geosynchronous and geostationary orbits above India. It is intended for both public and military use, with a public resolution of up to 20m, and military resolution of up to 1m. After a few set backs, the satellite constellation was completed in April 2018. 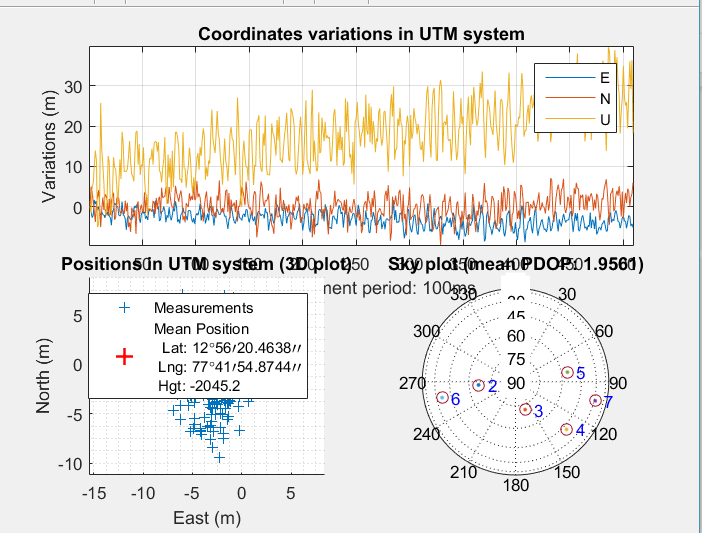 Over on his blog Radiojitter, Priyasloka has put up a post showing how he was able to receive and decode the IRNSS/NAVIC satellites. To do this he uses an RTL-SDR with a GNSS antenna connected, and a modified version of the MATLAB GPS code found in this previous post, and in SoftGNSS. His post first goes through how he was able to decode and receive GPS, then goes over the technical details of the NAVIC signal, and then shows some result screenshots where he was able to determine his location with both GPS and NAVIC. Priyasloka writes that he hasn't uploaded the modified code yet, but he plans to do so soon. Corrosive from the SignalsEverywhere YouTube channel has recently released episode two of his new podcast. This episode is titled "Common SDR Mistakes and How to Resolve Them". In the podcast Corrosive discusses some tips like how to ensure that the gain on your SDR is set correctly, how to set the sample rate, how to optimize the waterfall display, and what antennas to use. 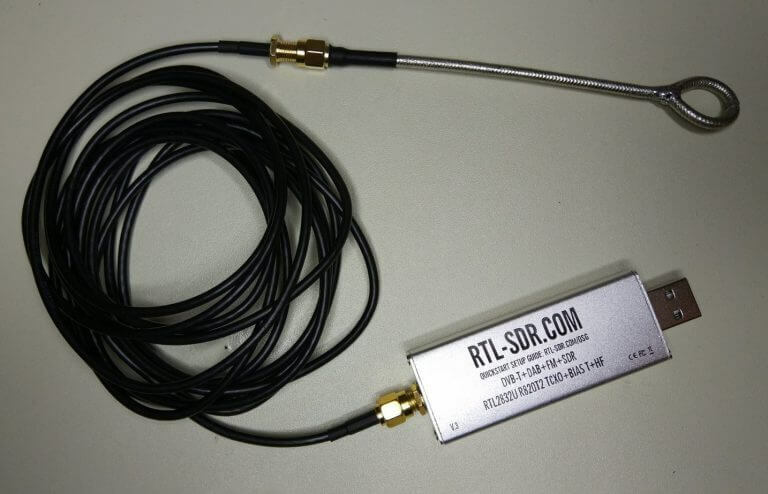 Later he goes on to talk about our RTL-SDR Blog V3 dongles, and discusses some posts from our blog. Over on Reddit freelance investigative journalist Emmanuel Freudenhal has put up a very interesting post about how he is using ADS-B tracking to keep an eye on the travel habits of dictators around the world. If you were unaware, ADS-B is a signal transmitted by aircraft which contains aircraft ID info, and data such as speed, altitude and GPS location. Websites like ADS-B Exchange aggregate ADS-B data from volunteer ground stations that are running (mostly) RTL-SDR dongles. Emmanuel notes that by watching the movements of aircraft registered to dictators, it is possible to keep an eye on their travel habits. One story that Emmanuel has written using this data is a piece on Paul Biya, Cameroon's president. His article discusses how Paul Biya is often seen in Geneva Switzerland, away on private visits. In a comment, Emmanuel notes that since his story ran, Paul Biya has almost stopped travelling to Switzerland. Emmanuel has also been running a Twitter bot that uses ADS-B data to automatically tweet when a dictator aircraft is detected at Geneva airport. A list of known dictator aircraft is kept on a publicly accessible Excel file. Now he is hoping to expand his tracking operation, and is asking for more people to feed the ADS-B Exchange aggregation website. ADS-B Exchange is the site recommend to feed because it is the only ADS-B aggregation website that does not censor any aircraft. 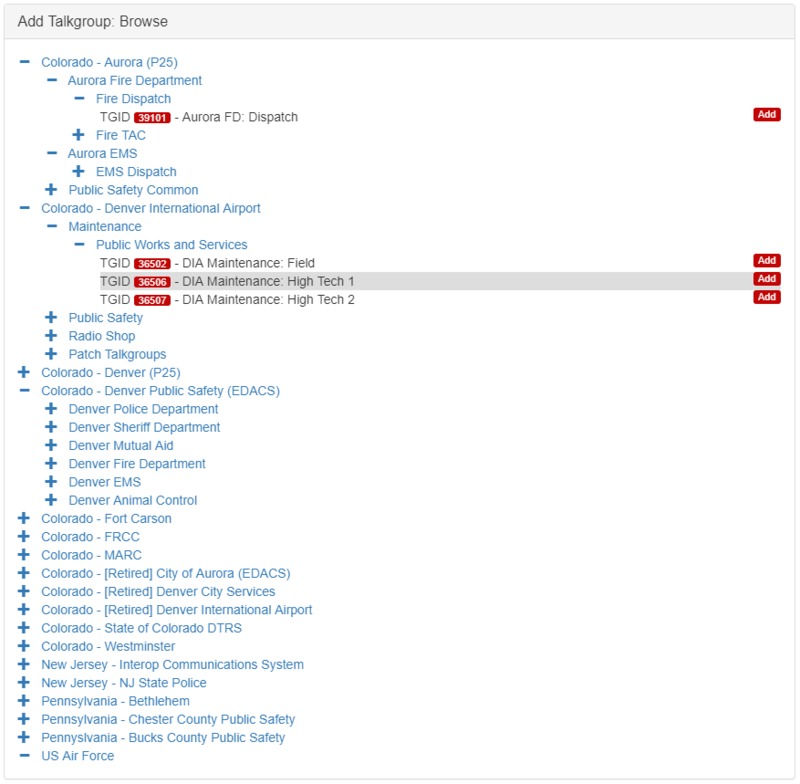 Other aggregation sites such as Flightradar24 and FlightAware have come under scrutiny in the past for their willingness to upon request censor and block the tracking of military/political aircraft and private jets owned by several companies. In particular several aircraft owned by dictators are reportedly censored. However, the counter argument is that not censoring aircraft may result in ADS-B tracking eventually being made illegal, or that costly legal suites may be brought against ADS-B aggregation companies. To succeed, we need a lot more antennas! So, it'd be great if you could feed ADSB-Exchange. You can do that in addition to feeding other services. See how to do it here: https://www.adsbexchange.com/how-to-feed/ If you want to feed, please contact me on [email protected], my twitter DM are open. It's quite important that you contact me before feeding, so that we also capture aircrafts that don't share their GPS coordinates. 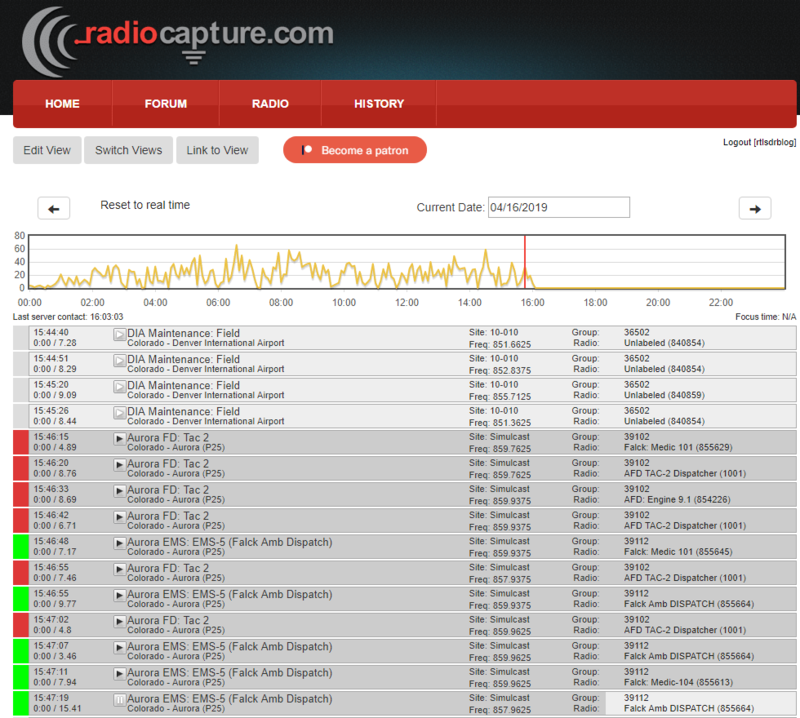 Other stories of interest: A similar story we ran last year was about tracking police and military aircraft at the G7 summit with an RTL-SDR, and three years ago we ran a story about tracking World Economic Forum Attendees with an RTL-SDR.